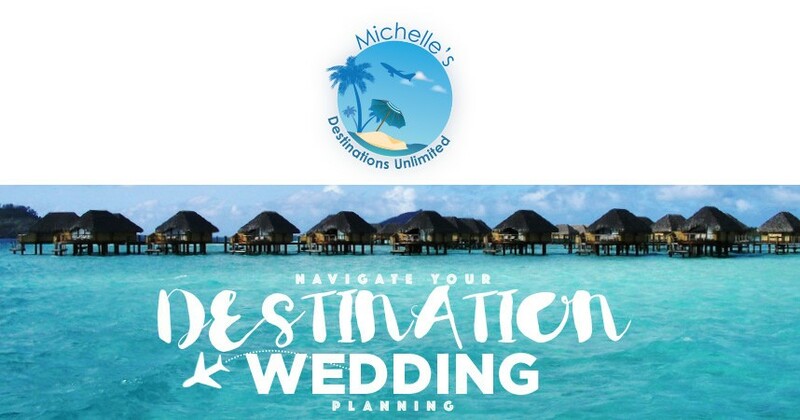 Navigate your destination wedding planning with ease with the help of travel expert Michelle Carbone of Michelle’s Destinations Unlimited. Her talented team makes planning from afar a breeze. 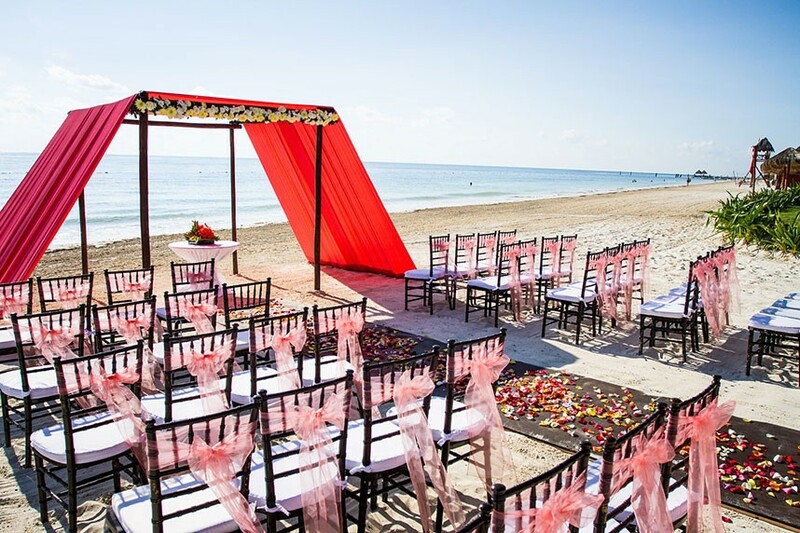 Here are a few tips from the expert herself to kick off your destination wedding on the right foot. 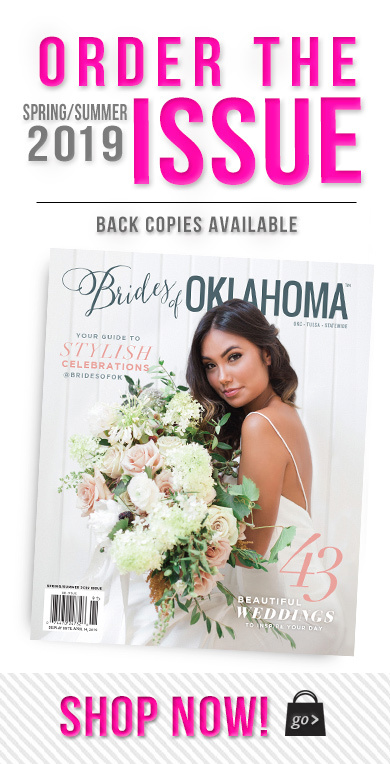 Give your guests ample notice. 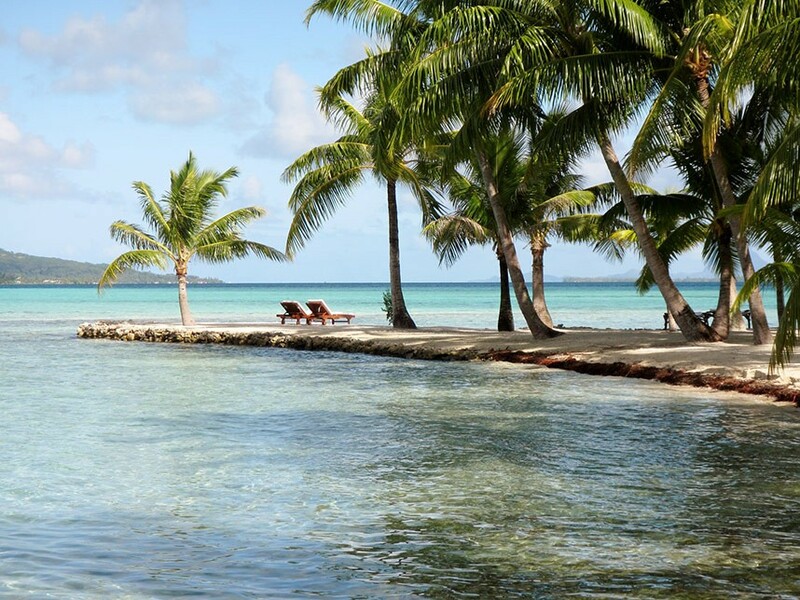 A year or more is ideal to allow guests to obtain passports and start tucking away money for the trip! 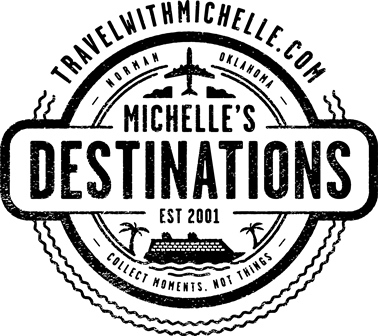 Make sure to communicate with guests fairly regularly, especially those you don’t see in person a lot – if you use an agency like Michelle’s Destinations Unlimited, they keep a list of who all is booked and update their couples so you know who hasn’t booked yet! They also make a wedding page for guests on their website with the details that can be updated anytime! If there is one place you should never skimp, it’s photography! 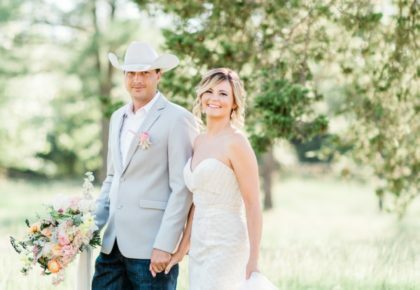 You’ll have these photos forever and they are sure to be the best keepsake from your day. Leave it to the professionals, whether you choose to bring one from home or hire a local professional! If you have more than 10 guests, plan to have a reception the evening of your wedding. 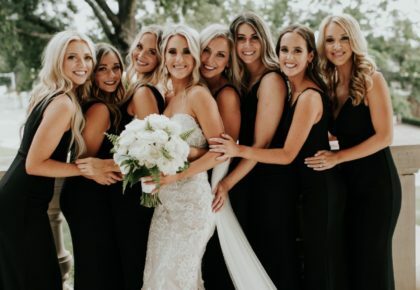 Many couples want to skip this at an all-inclusive resort and simply dine at one of the included restaurants, but guests have paid a lot of money to be there for your special day. 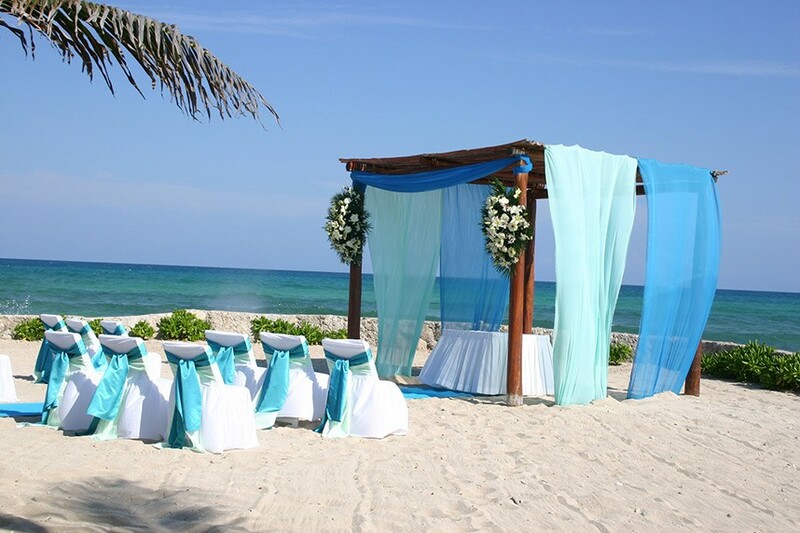 Treat them to a private dinner on the beach or by the pool! Set deadlines and stick to them! For the travel arrangements, having a date guests need to book by and telling them that booking is their RSVP, helps you know how many are attending, allows you flexibility if you’ve done blocked group space and ensures you don’t get any last minute guests who suddenly decide to come after you’ve already made plans for a smaller number of guests. 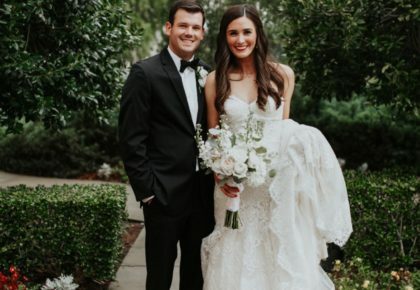 Bypass a traditional rehearsal dinner – while you can choose to know that you’re not going to have a rehearsal in most cases, so a dinner isn’t a necessity. Many couples will have an informal gathering to welcome guests, but skip on paying for an additional group dinner. Think outside the box and set up a bonfire on the beach with s’mores (or other snacks, all up to you and your taste)!